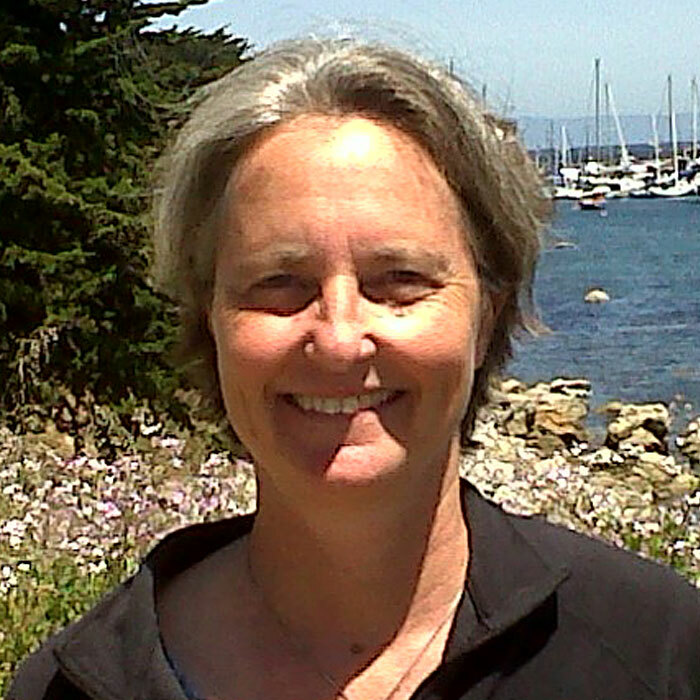 In The Nature Conservancy’s California Chapter, Mary leads the ocean science team with science engagements in fisheries, coastal conservation and adaptation, emerging ocean threats, and marine spatial planning. She has led marine and estuarine biodiversity assessments and has conducted collaborative research on fisheries impacts and bycatch reduction. She is working with a broad array of partners to advance the use of visual technologies to assess fish in deep habitats in marine protected areas and fishery closures. Between 2006 and 2011, she was a senior planning and science advisor to California’s Marine Life Protection Act Initiative, a public-private partnership that designed a statewide network of marine protected areas. Prior to working at the Conservancy, Mary was an environmental consultant working on coastal resource management projects in California and Southeast Asia. She received her B.A. in Aquatic Biology from the University of California, Santa Barbara and Ph.D. in Zoology from the University of California, Berkeley. Reducing Bycatch: How can we reduce bycatch without threatening the economic viability of the fishery? Marine Protected Areas: How can science inform – and help facilitate – the design of a statewide network of Marine Protected Areas? This paper reviews the creation and use of MarineMap, a spatial decision support system that enabled stakeholder participation in designing marine protected areas (MPAs). The authors highlight why it was a necessary component of the planning process for California's Marine Life Protection Act (MLPA) Initiative. Halpern, B.S., Diamond, J., Gaines, S., Gelcich, S., Gleason, M., Jennings, S., Lester, S., Mace, A., McCook, L., McLeod, K., Napoli, N., Rawson, K., Rice, J., Rosenberg, A., Ruckelshaus, M., Saier, B., Sandifer, P., Sholtz, A., Zivian, A.